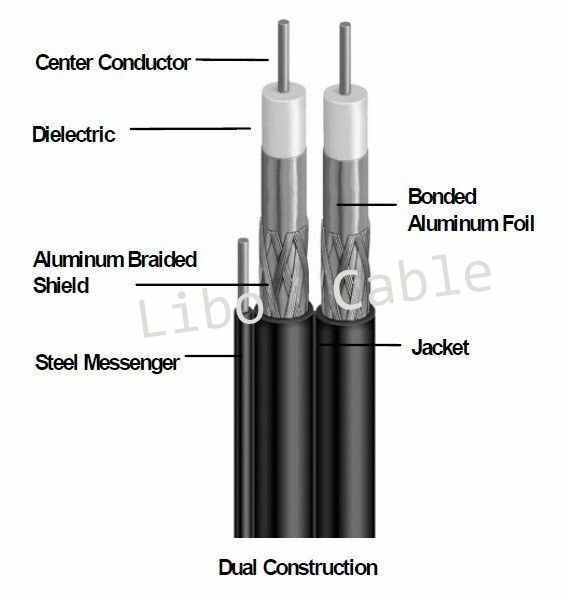 RG6 cable is used as drop cable for CATV (community antenna television) and MATV (master antenna television) distribution. 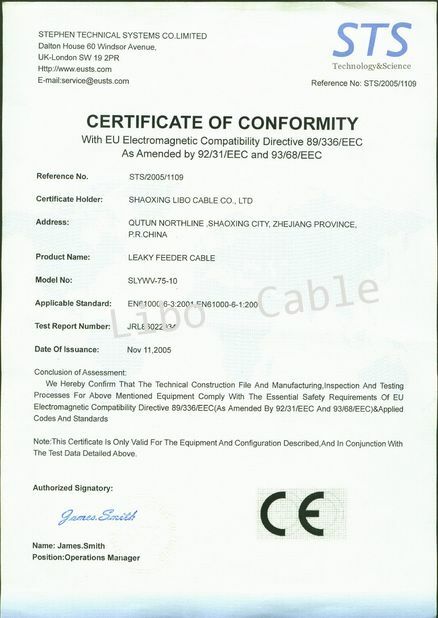 RG6 cable has outstanding anti-interference effectiveness and excellent transmission reliabilities. RG6 cable is of low cost, and it is easy to install as well. 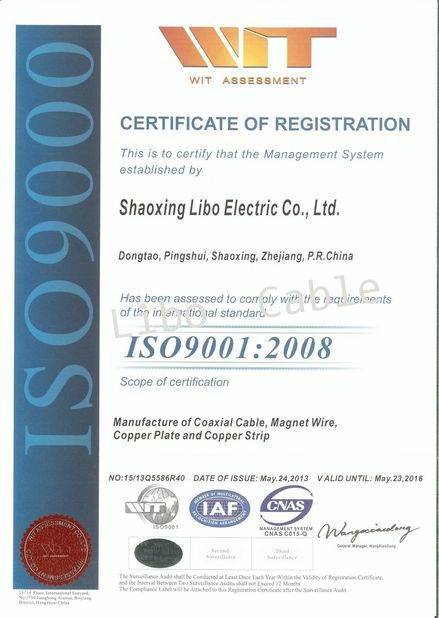 Libo cable has a stable workforce and engineering team, normal lead-time of 40’FCL is about 7 days. 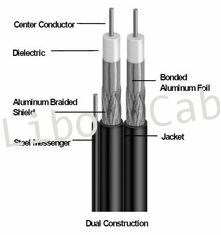 Libo cable is equipped with a Provincial-level Research and Development Center, we offer OEM and DEM services.